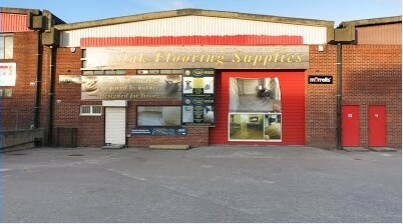 Welcome to the home of Oak Flooring Supplies, the Bristol & UK commercial and domestic floor suppliers. 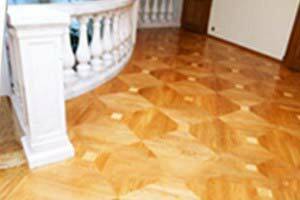 We are specialists in the supply & installation of new solid, hardwood and engineered oak floors for residential and commercial customers.We are characterised by the best quality of parquet blocks, mosaic panels and all other wooden flooring surfaces. 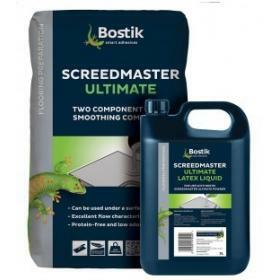 protein free flooring compound - Screedmaster Ultimate 23kg Powder and 5L Liquid We are happy to present to you our protein free flooring compound in the form of a liquid and a powder. This protein-free latex smoothing compound is a two component product to use with Screedmaster 2 Ultimate latex gauging liquid. 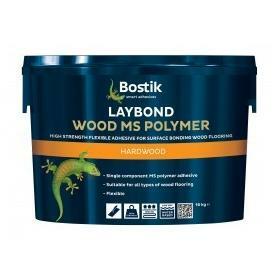 High strength flooring adhesive - Laybond Wood MS Polymer We are the suppliers of the best high strength flooring adhesive products including this remarkable Laybond L19 MS Wood Bond adhesive. It offers the highest level of performance. 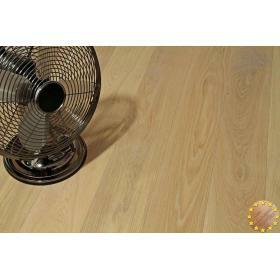 Oak Flooring Supplies believes that nothing compares to the beauty of a real wood floor. 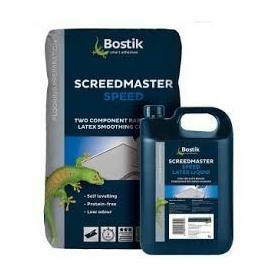 It is a long lasting, trouble free surface that’s easy to maintain and has the extra benefits of keeping your home warm in winter and cool in summer. 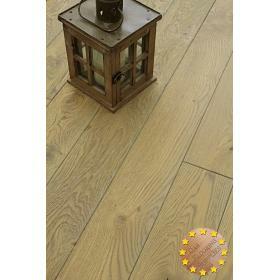 Our parquet blocks, mosaics and wooden hardwood panels are excellent material for flooring in commercial and residential spaces such as: churches, chapels, restaurants, pubs, hotels, shops, houses, flats, mansions, museums, castles and many other places. 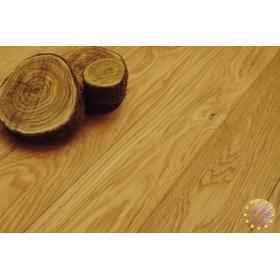 Our suppliers of hardwood flooring guarantee the highest quality of manufacture and quality. 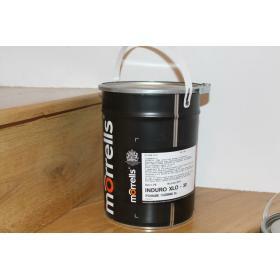 With our 26 years of experience we can guide you in selecting the best products to suit your project. 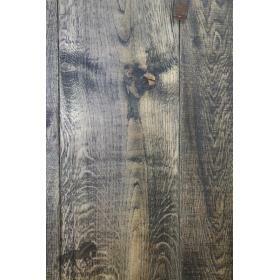 We can offer you various types of both solid wood floor boards and panels, oak hardwood flooring boards, parquet blocks and solid mosaic panels. 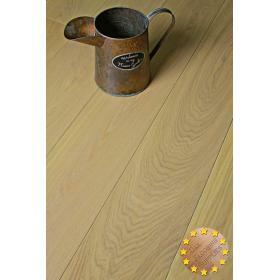 Our company deliver the best quality of wooden materials for floooring. 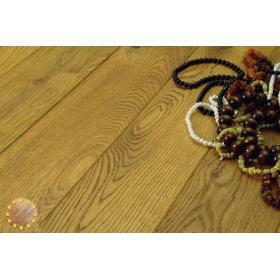 You can choose from lots of different types of timber and grains patterns available. If you require a professional technical support for the clients coupled with a renovation, installation and replacement works - you can rest assured that choosing us will be the best decision you could make. 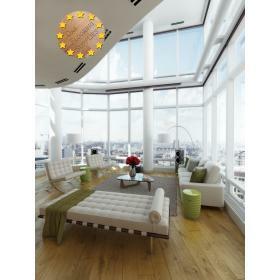 Each of these products has been carefully manufactured, offered with several pattern designs. 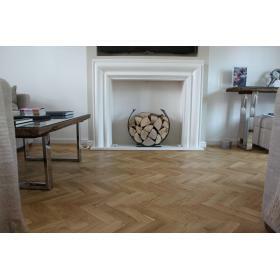 Check our oak floor prices section to see how attractive price levels we can offer you. 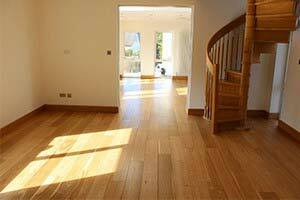 Apart from offering the most reliable, attractively-priced and highly fashionable natural oak wood floors we can also provide you fully professional, comprehensive and effective technical support. It is always good to have a professional team of specialists whom you can trust and ask for a professional advice completely for free. All you have to do is contact us by phone, e-mail, or to use our online form where you can ask us a question. We will answer you as soon as possible! Supplying not only private clients, but also large companies with our highest quality timber significantly increases our professionalism and guarantees that all our products are always appropriately designed, manufactured, supplied and installed. 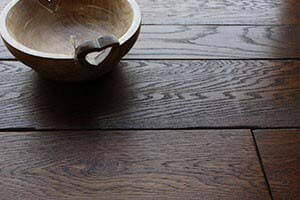 Our service provide also complete set of all necessary oak flooring accessories which will prove helpful while installing, fitting, re-fitting, renovating, or sanding of both older oak floors and newer oak floors. Our entire range of available wooden panels and blocks for all types of interiors make us the right company to cooperate with. 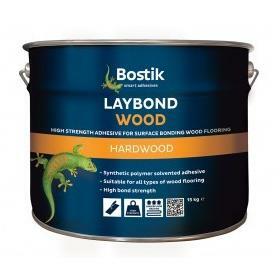 Apart from highest quality wooden flooring materials you will also find the following: floor preparation and levelling means, wood floor fillers, natural wooden floor adhesives, damp membranes, hardwax oils, lacquers, sanding belts, wood mainenance products and many more. 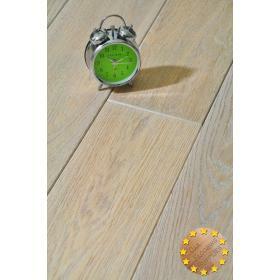 Oak floors accessories of the finest brands for hire! As a professional and highly-developed company aiming at providing the most comprehensive and wide range of services we can offer you professional equipment hire. 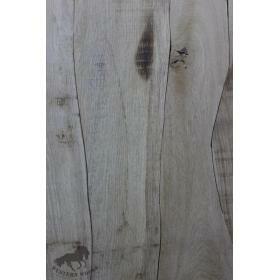 Our machines and devices offer best solutions for edge and finishing sanding. Having the best and the most skilled natural wood suppliers, installators and maintenance temas we can offer you the full service fo quickly and safely delivering all the parquets and blocks directly at you place. 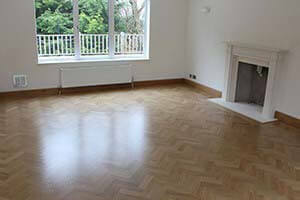 We will also help you to install the floors and parquets and maintain in regurarly if you like. 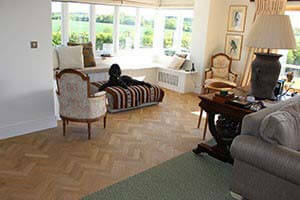 We always manufacture all the oak hardwood floors using the skills and knowledge of our experienced producers. The work is painstaking from the beginning to the end. If you are interested we invite you to contact us. 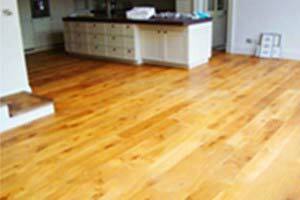 We will not only provide a full and reliable delivery of the load, but we will also install, repair and refubrish the flooring.